Cardiology examines all aspects of the functioning of the heart and blood vessels. The main objectives of cardiology - is a timely diagnosis and treatment of cardiovascular diseases, rehabilitation of cardiac patients, as well as the development of effective preventive measures. When you have one of these symptoms, contact your doctor immediately. Electrocardiography (ECG): what it is and for which you need? Electrocardiogram, or ECG, is a method of investigation of the heart through a graphical record of its electrical potential. Cardiology so far relies on this method as one of the most informative. 2. 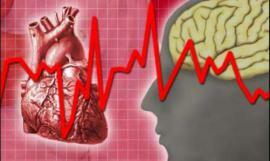 The deterioration of overall health in the presence of heart disease. 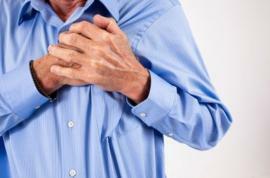 In particular, the occurrence of dyspnea or arrhythmia - warning signs. 3. 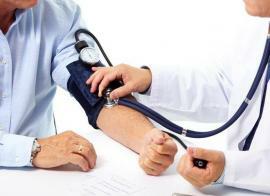 The presence of diseases, which can cause complications of the cardiovascular system. 4. In preparing for surgical intervention.